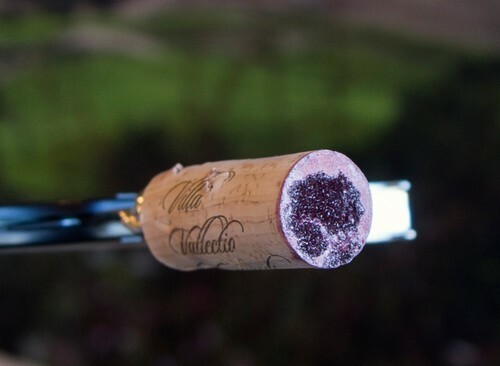 You’re all set and excited to open a bottle of wine, but when you pull the cork you find that the side that was inside the bottle is covered in little red or white crystals. Immediately you begin to wonder if this means there’s something wrong with the bottle that until five seconds ago you had every intention of consuming with abandon. But now this new discovery has given you pause. 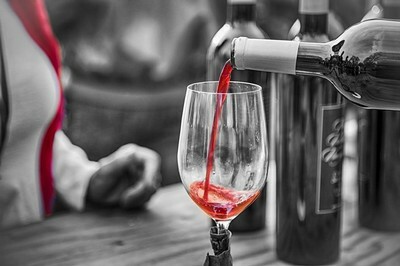 What the heck is wrong with your wine? And should you still drink it? The short answer is that nothing is wrong and you should absolutely still consume it, but the explanation for why those crystals are there in the first place is pretty interesting. 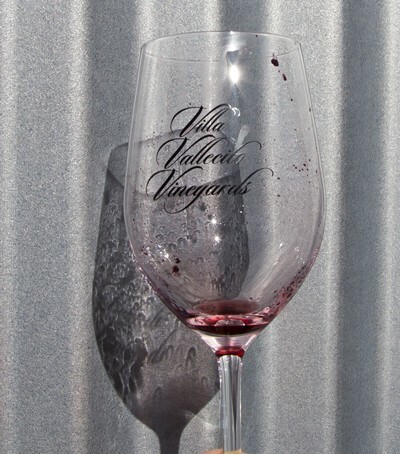 Three main acids exist in wine grapes: malic acid, citric acid and tartaric acid. Of the three, it’s tartaric acid that’s responsible for the tartness we get in wine and the acid that creates those lovely crystals. While malic acid is mostly converted to the more mellow and soft lactic acid during fermentation, tartaric acid maintains its chemical consistency. This is the acid which helps maintain a wine’s PH levels and protects it from spoiling, but it doesn’t always like to stay dissolved inside the wine. The tartaric acid compound is very susceptible to temperature fluctuations. Chill a wine down too far and the acid will actually solidify and fall out of the solution. 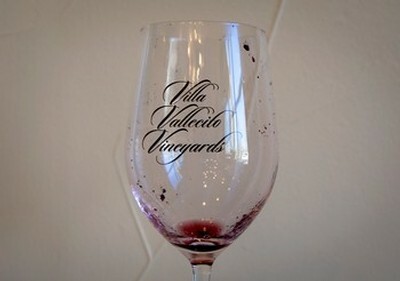 Have you ever gotten to the bottom of a bottle and noticed crystal shards in the wine as you poured the final glass? That’s just tartaric acid’s solid form floating around in the juice. Some people are freaked out by it, which is why they might filter it out, but it’s completely harmless to consume. Think about it, if you don’t see the crystals that means the wine was kept at a consistent temperature, so the acid was never allowed to solidify, but you’re still consuming tartaric acid, just in its liquefied form. If the acid becomes a solid and winds up floating in your wine, and if you happen to swallow it, you’re still consuming the same compound. The perfect comparison here is that its like water that’s been turned to ice. The ice is still water, and it’s harmless, even if it has taken on a different form. So if you find yourself coming across tartrates, either stuck to the bottom of your cork or floating around in your glass, consider it a good thing. 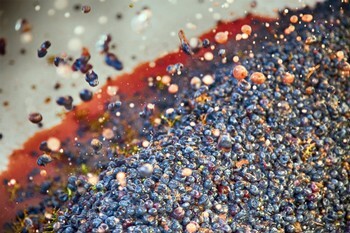 This means the wine wasn’t over-processed and its beautiful subtleties were preserved, so go ahead and enjoy!